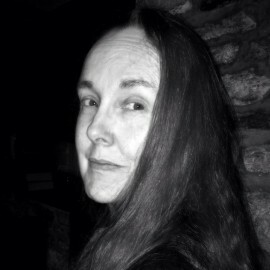 Diane is a Fellow and Tutor in English at Keble College, Oxford. 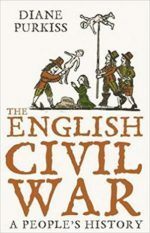 Her magisterial book The English Civil War: A People’s History was published by HarperCollins and Basic to huge acclaim in 2006 ‘…crammed with the stories and the voices that make history human’ – Kathryn Hughes, Guardian Book of the Week. Diane’s next book is A History of Food in Britain, and then The Lost World: The Dissolution of the Monasteries and the English People. She recently appeared on the Netflix series Myths and Monsters.